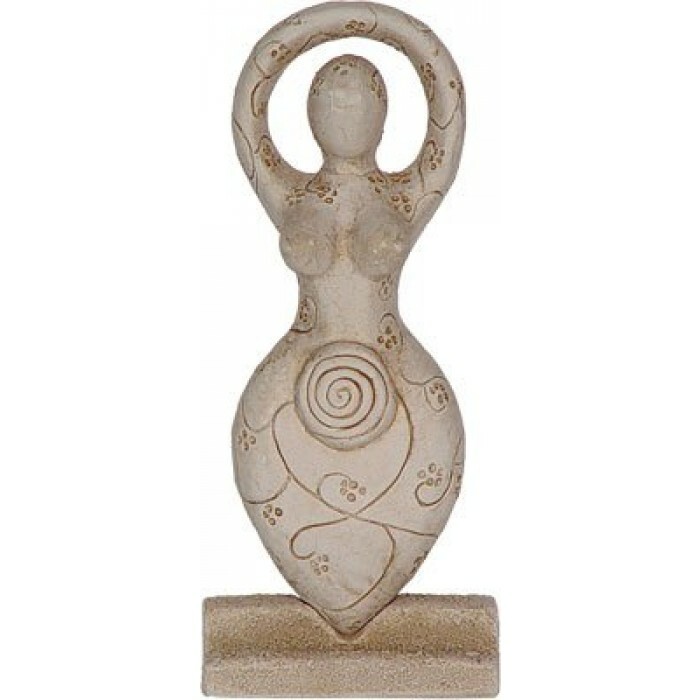 The Goddess symbol is related to Mother Earth and the Divine Mother. 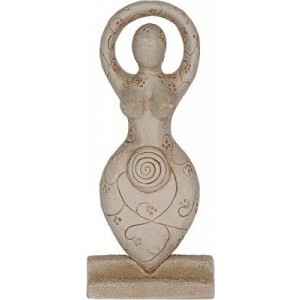 She represents the all loving and nurturing archetype. Measures: 5.5 x 2.5 inches.